Nicole Rosenberg joined NMR in April of 2012. She currently manages projects, oversees client contracts, designs studies and data collection instruments, conducts secondary research, analyzes data, and writes reports. Her areas of expertise include net-to-gross analysis, process evaluation, market effects and characterizations, and non-energy impact estimates. In addition to her prior experience as an analyst conducting research on the US and Canadian energy-efficiency markets, she also contributed to the development of a vehicle tailpipe emissions model for the city of Istanbul by providing extensive quantitative data analysis. 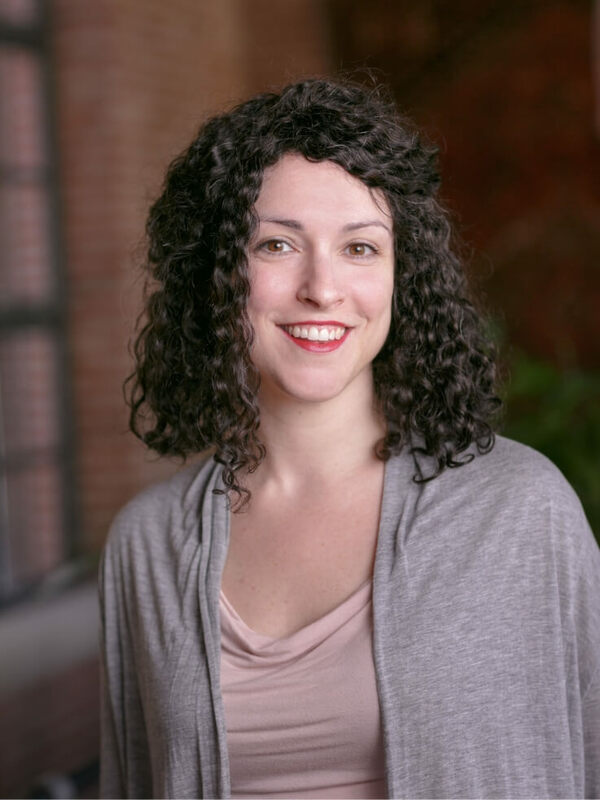 Nicole earned her MA in Sustainable International Development with a concentration in energy savings in emerging markets from the Heller School for Social Policy and Management at Brandeis University. Nicole entered the energy-efficiency industry in 2007 when working for the Consortium for Energy Efficiency. She enjoys writing, traveling, ceramics, and paddle boarding.